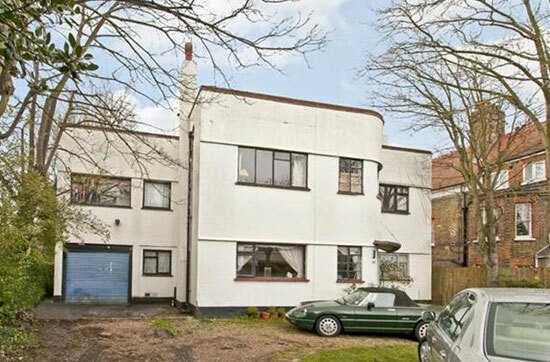 The biggest complaint about our art deco finds is a lack of original features. 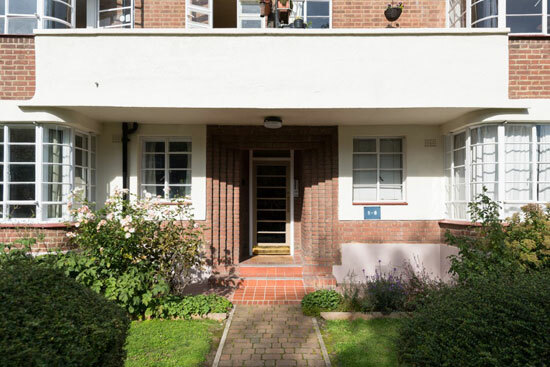 That’s not the case with this apartment in the 1930s Howes and Jackman-designed art deco Clissold Court, London N4. 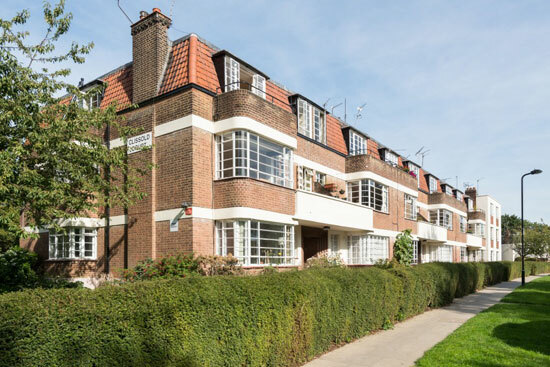 The building dates back to 1935, with the whole estate mad up of five detached three-storey blocks, some rendered, some (like this one) red brick and all with mansard roofs and original steel-framed windows. 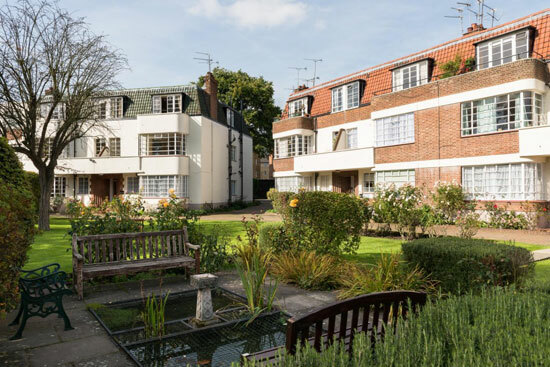 The buildings are also surrounded by mature communal gardens. 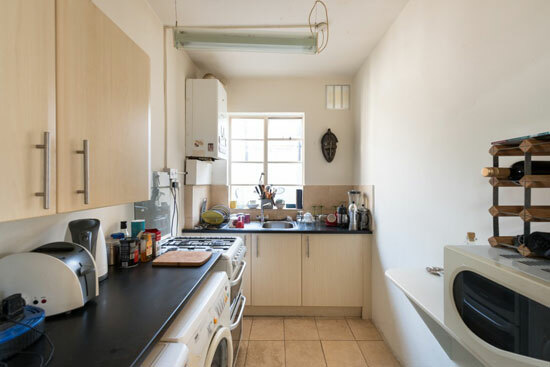 According to the agent, all 67 flats and the communal areas were ‘comprehensively refurbished’ back in 2013, which included complete rewiring, the addition of central heating and some soundproofing. 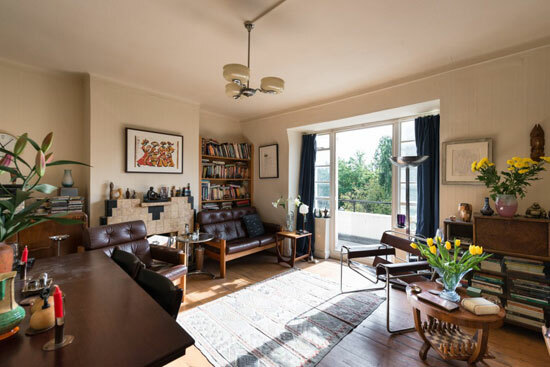 Saying that, this particular apartment still maintains much of the character of the original build. 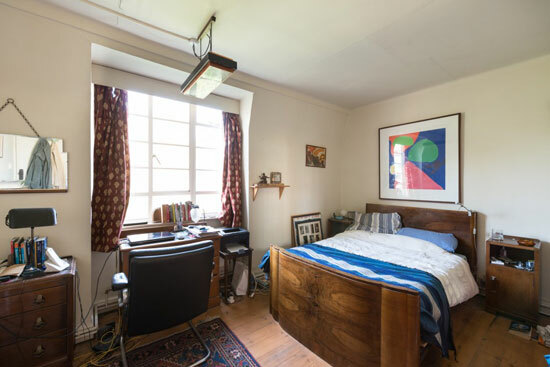 That includes those original steel-framed windows, tiled fireplaces, some 1930s light fittings and solid wood floors. 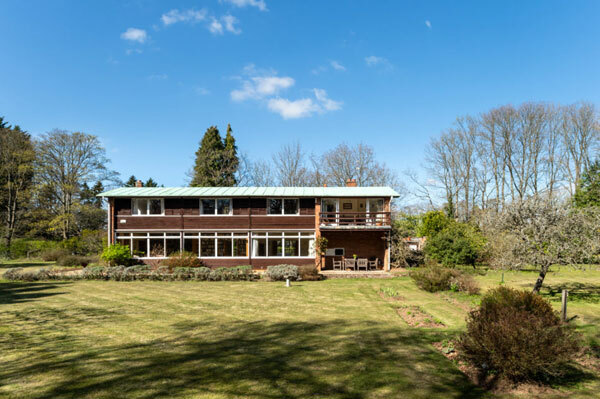 The agent adds that it ‘would benefit from some cosmetic updating’, which is perhaps fair comment. 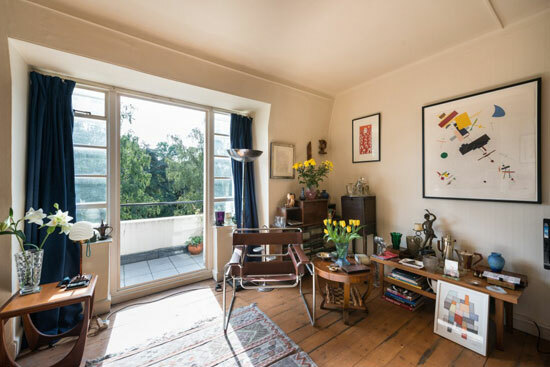 Some sympathetic works would really take this place up a level. 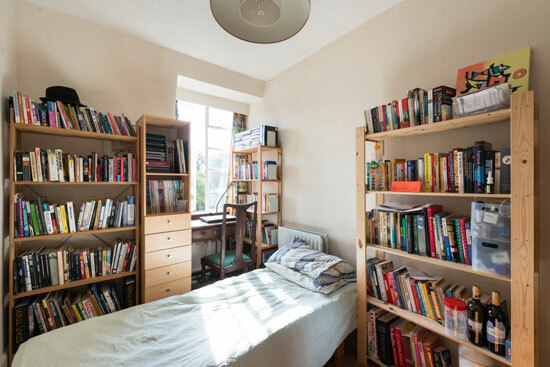 Space is good too. 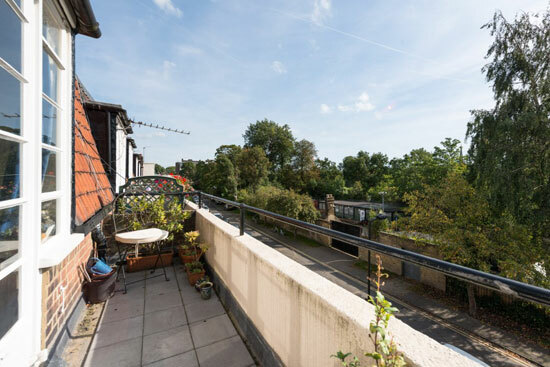 This is a three-bedroom second-floor flat at the front of the building, one that also has a large living room with doors out onto a south-facing balcony that looks out over the park. 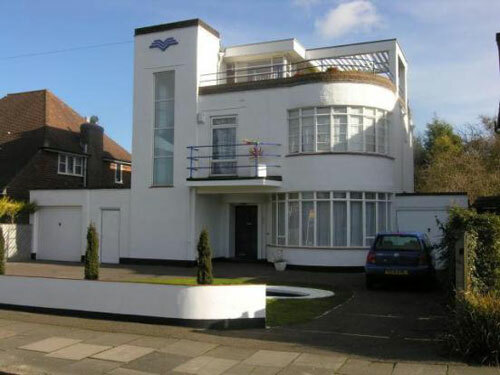 If you fancy going art deco, £699,000 is the asking price of this. 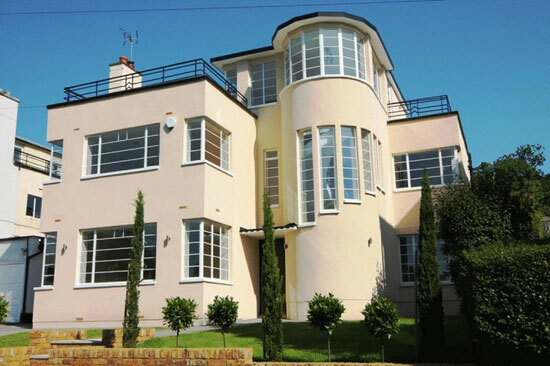 Images and details courtesy of The Modern House. 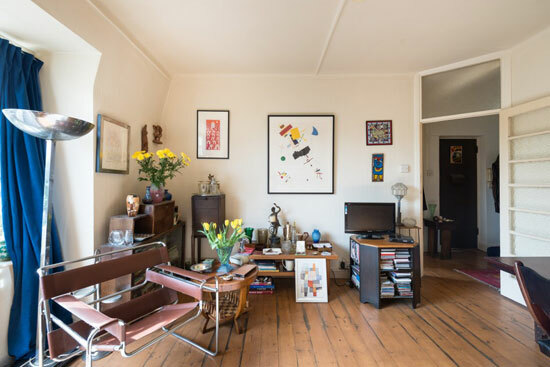 For more details and to make an enquiry, please visit the website http://www.themodernhouse.com/sales-list/clissold-court/.